We are excited to announce our new Photo WordPress theme – SOHO. 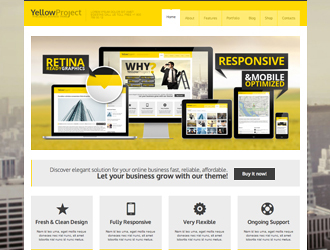 This wp theme combines new technologies with the custom functionality developed by our team. 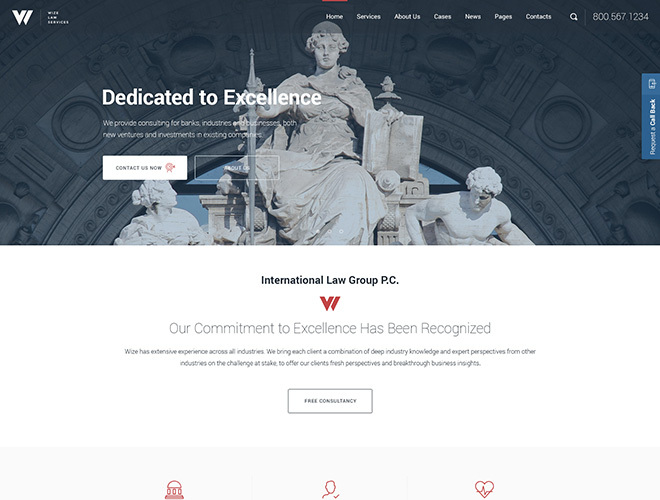 We always try to improve our products in the terms of quality and design, thats why you can find this theme is very simple, minimalistic but with the great number of features and capabilities. 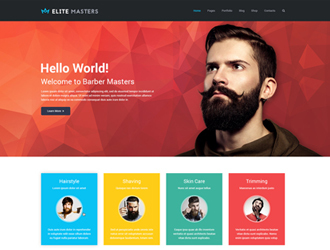 The main idea of this wordpress theme is to cover different niches, like photography, videography, personal portfolio or any website which aims to present the products in the best way. The Soho photography theme is very easy to setup and manage. You can check our videos to make sure that that’s the right solution for your next or current project. 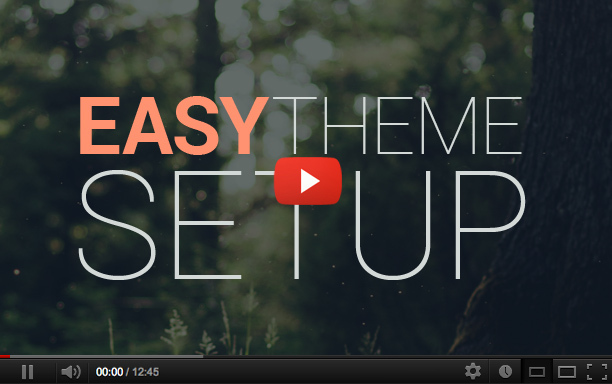 Discover the power of GT3 themes products. Can I mix photo & video in a masonry view in 1 galery?